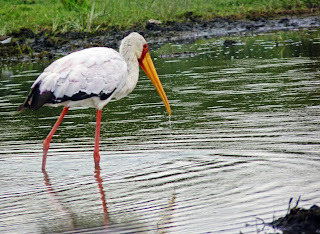 This image of a yellow billed stork, taken while on safari in Kenya, has just been uploaded to Photo4Me and Fine Art America where you have the opportunity to buy it in a variety of formats including canvas, acrylic or metal prints as well as standard prints and greeting cards from FAA and canvas or giclée prints, posters,or acrylic sheets P4M. Photography tutorials make great gifts! New prints of English scenes available.